California home prices have been on a steady increase for a while now, and that’s not due to change in the coming year, but the pace will begin to slow. Average home prices are expected to rise 4.2 percent in 2018, which is a significant drop from the expected 7.2 percent of this year. According to the San Diego Union Tribune, while the figures are not necessarily focused on San Diego, the city’s market’s should reflect those of the rest of the largest housing market in the state - Southern California as a whole. What Is Driving The Prices? Recently, the market has been difficult for first-time and lower-income families looking to buy homes, considering that the affordability rates have steadily dropped since the recession in 2008 when affordability reached 51%. While California’s population will still see a steady rise, to nearly 40 million in 2018, the need for housing will also increase, but the demographics of that increase will shift. It seems that younger people are leaving California in favor of more reasonably priced markets, which affects large industries like tech from attracting newer and younger talent to their field. Even so, international interests still see California as a cheaper place to buy land by comparison to other global markets, but historically prevalent buyers, like Chinese realty interests, will likely start to wain. This increased demand for less expensive areas for buyers that are priced out of most other locations. 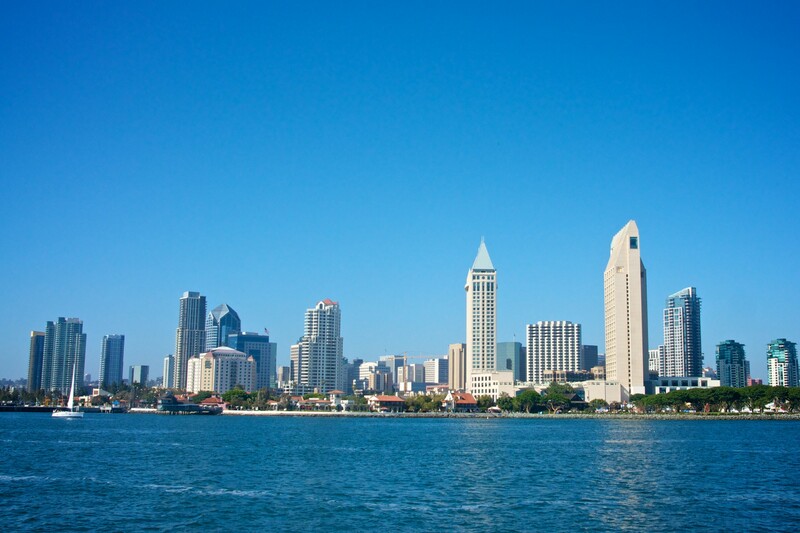 This means that people are moving away from the coast into mainland or centralized locations like inner San Diego. By comparison, interior San Diego has great infrastructure, good transportation and many amenities that make San Diego seem like a smaller town by comparison to other California areas. Of course, this impacts construction. Housing research analysts have pointed out that this hampers the rate at which builders can construct homes for the market. Thanks to the risk and high costs, builders often begin at a negative of $50,000 for a single home. Some communities have identified that risk and low occupancy probabilities and protest the development of new projects. Community opposition to construction can set a firm or a builder back in legal or PR fees before development ever begins, even in areas that are encouraged to develop by the state of California. With all of these local factors at play, San Diego has become a dream seller’s market because the increased home values mean more return on the sale of their houses. With fewer homes on the market, demand is increasing so sellers are moving their homes at a record pace. Though it’s a seller’s market, that doesn’t mean that buyers are getting the short end of the stick. In fact, with housing prices continuing to rise, buyers in the San Diego can be confident their investment in a new home will become a valuable asset and return an increased value when it is time to move. With the way the market is going, now is an ideal time to either buy or sell a home.